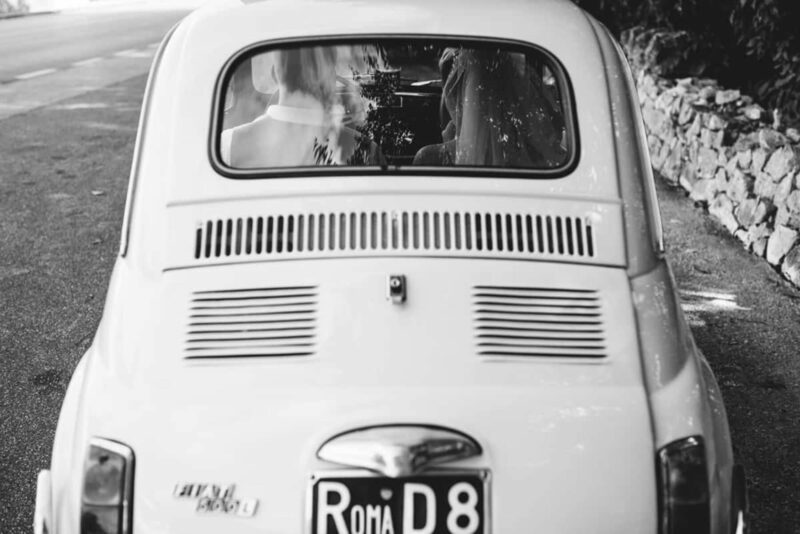 There’s just something about Italy. 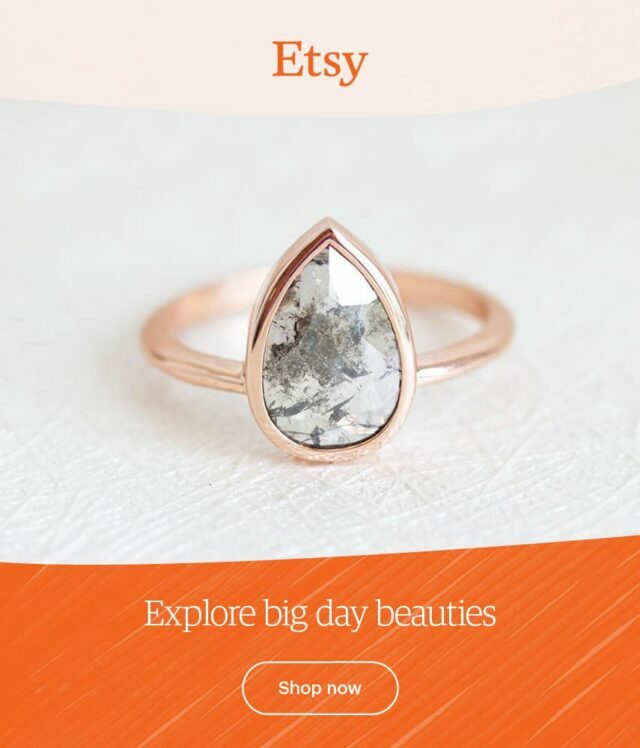 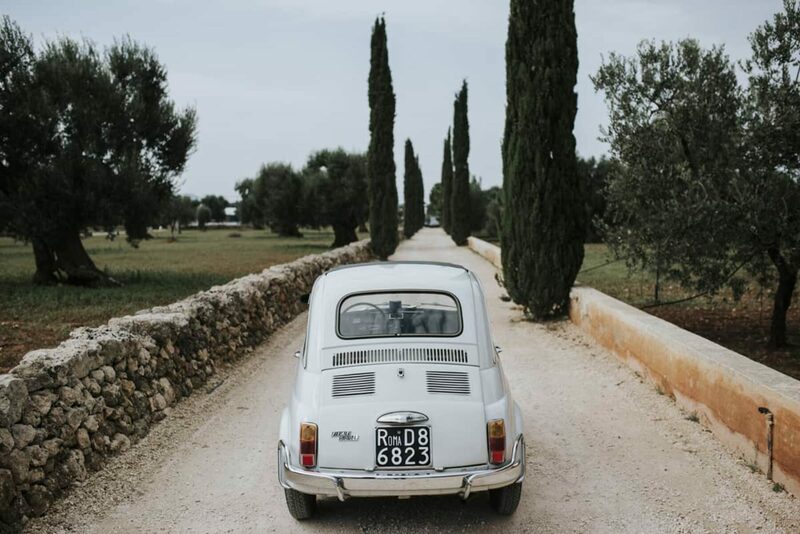 It’s the cobblestoned paths, the winding streets and the balmy evenings. 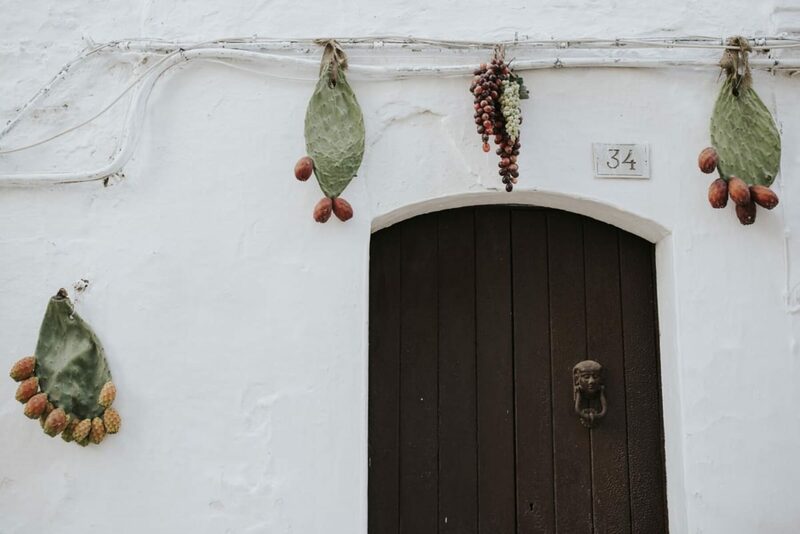 It’s the centuries-old buildings, vino straight from the vines and the rugged coastline, hugged by the azure of the Mediterranean. 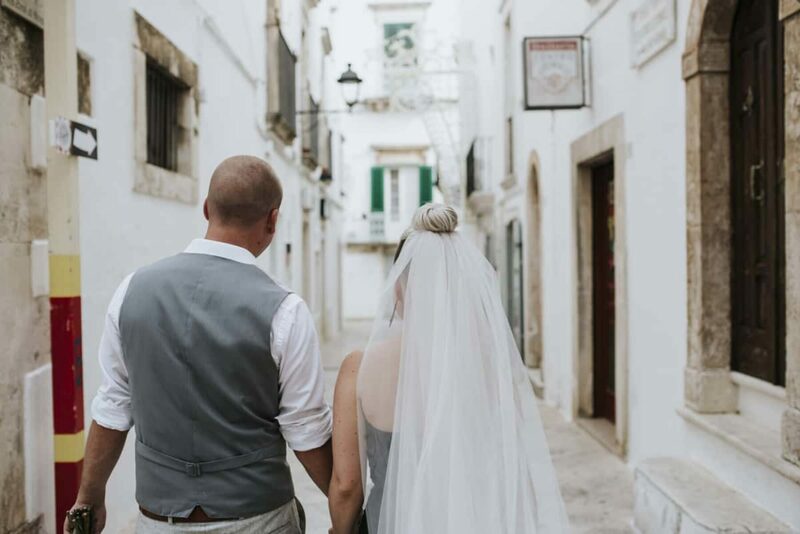 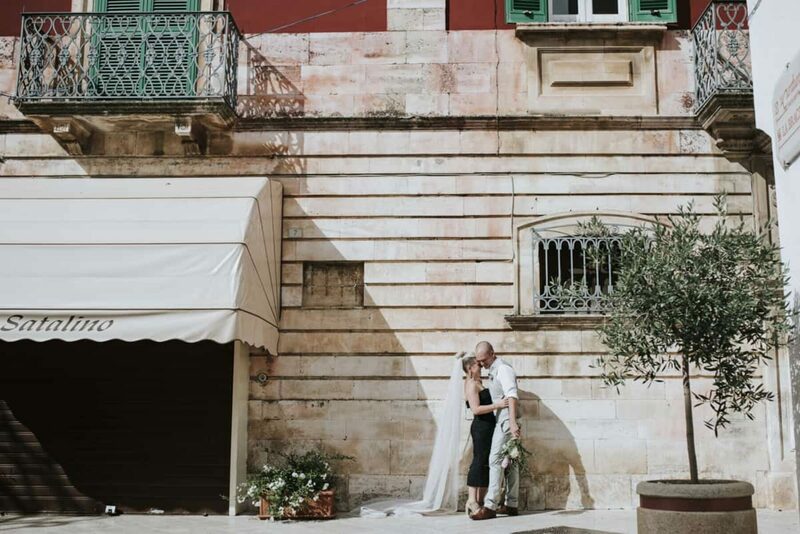 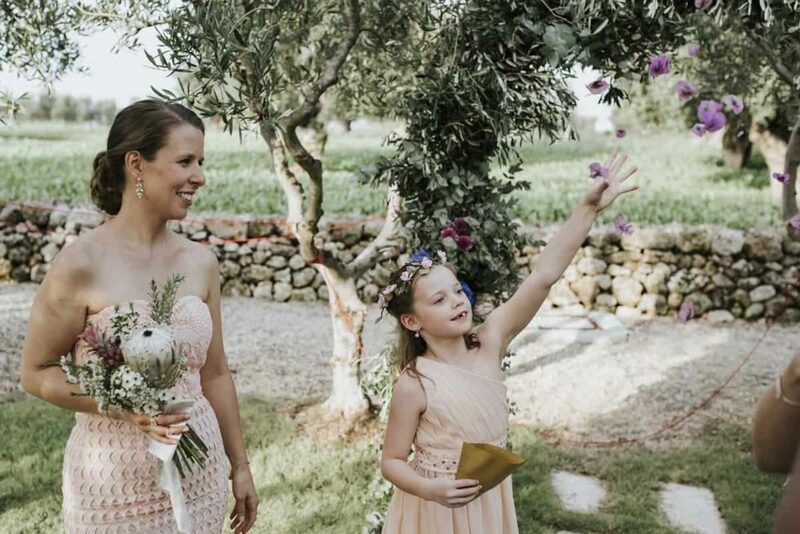 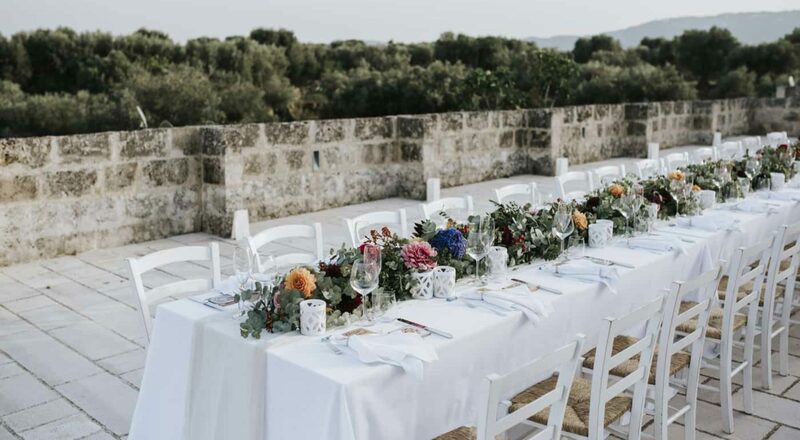 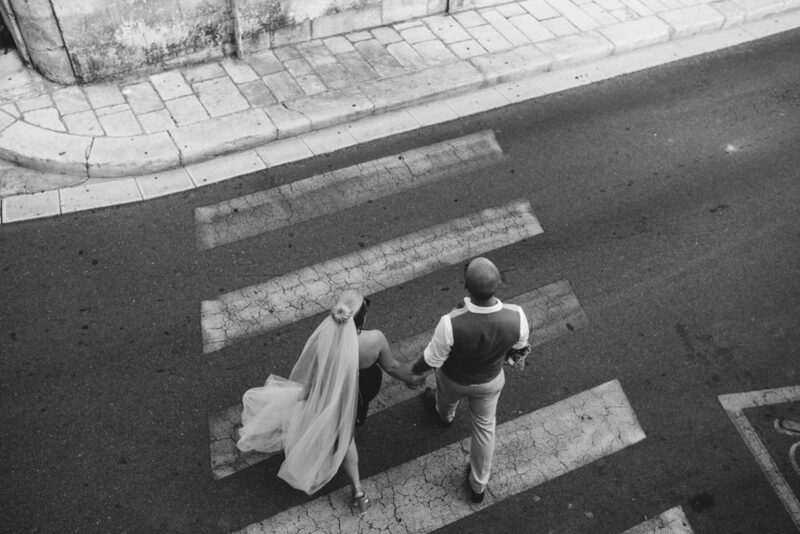 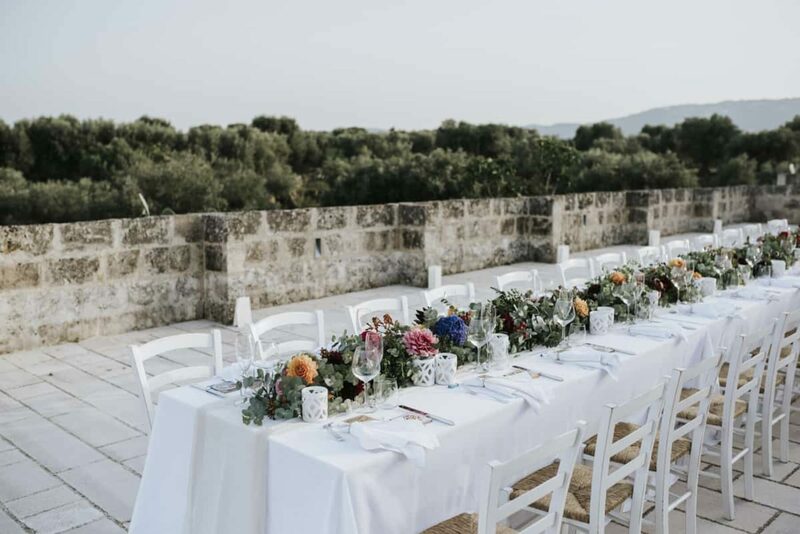 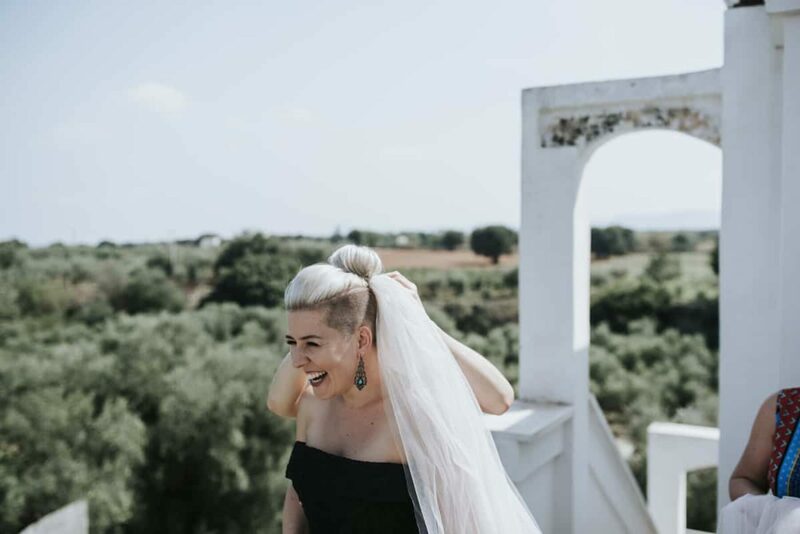 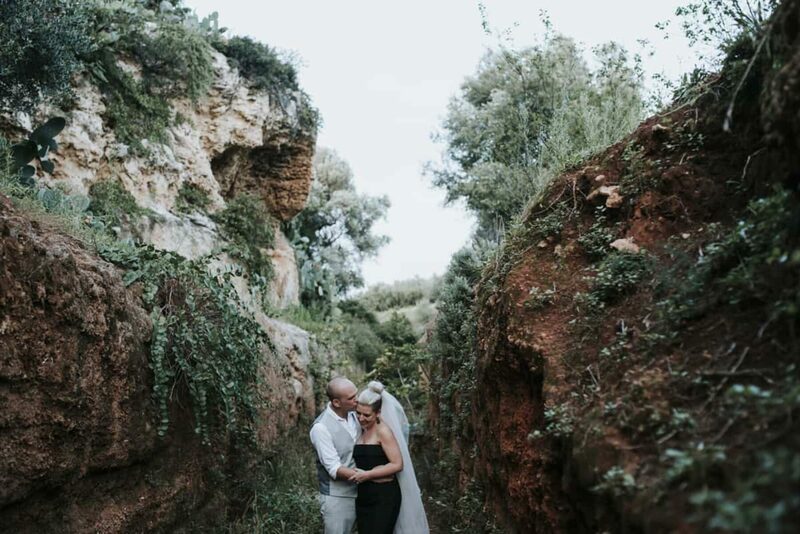 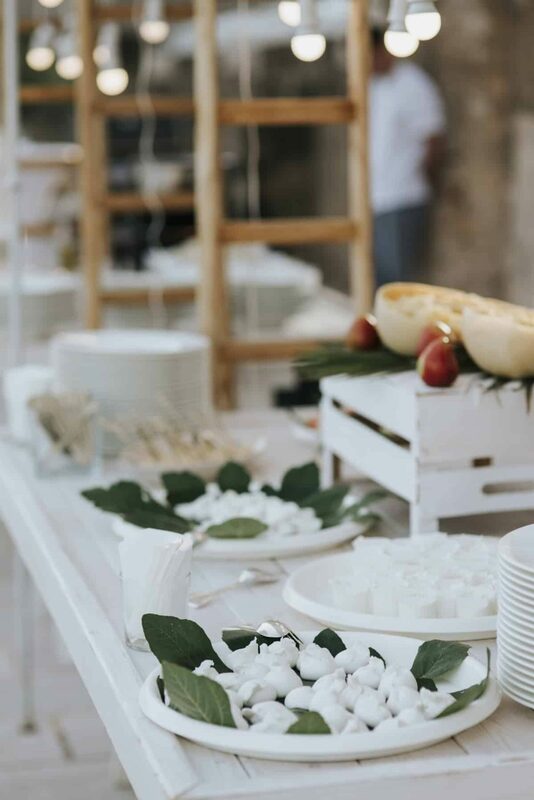 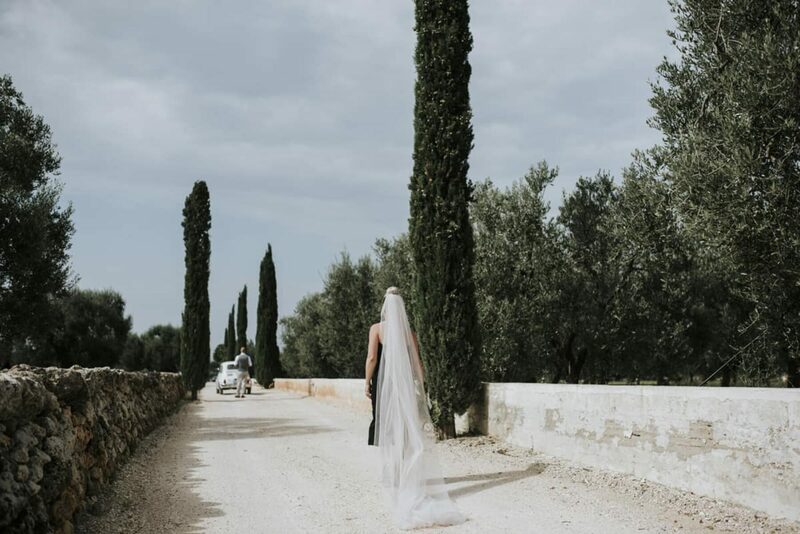 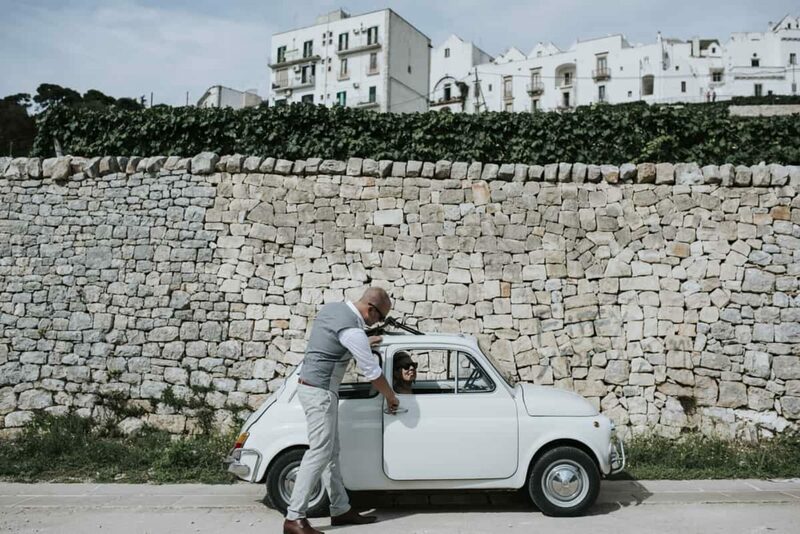 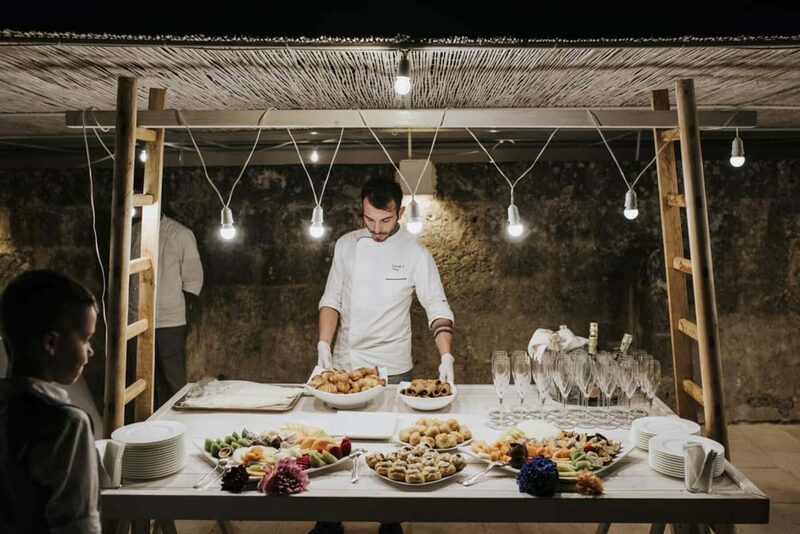 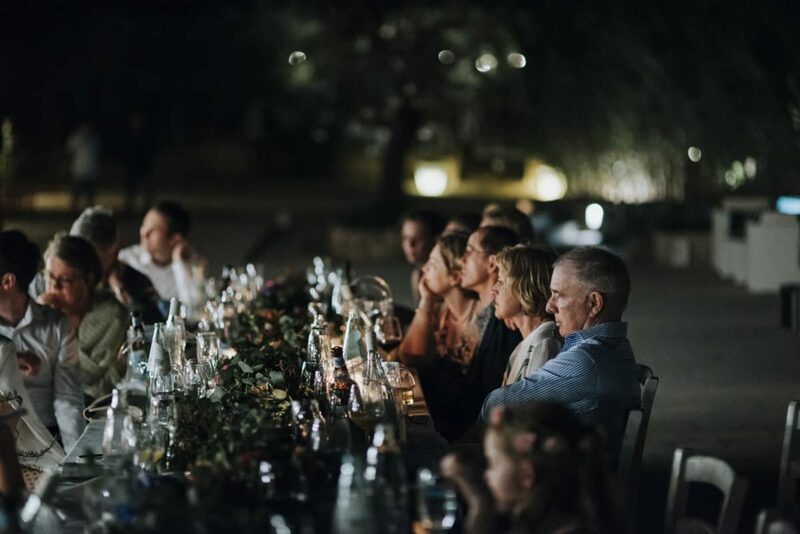 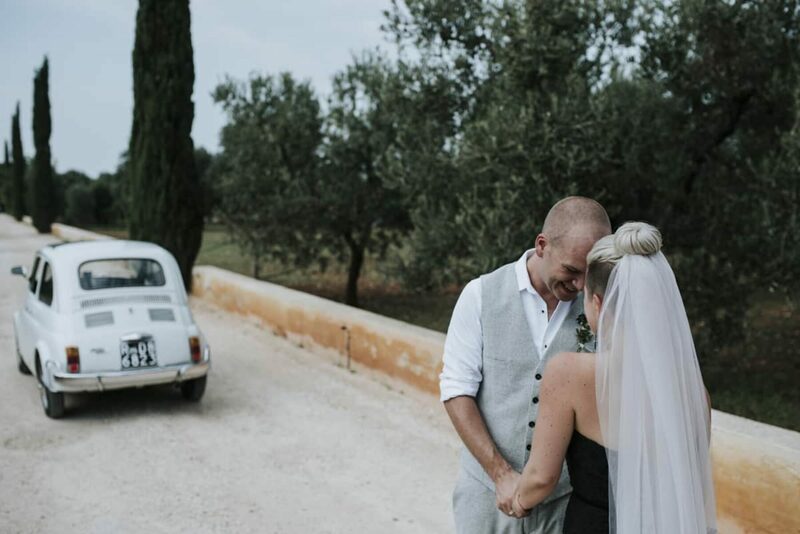 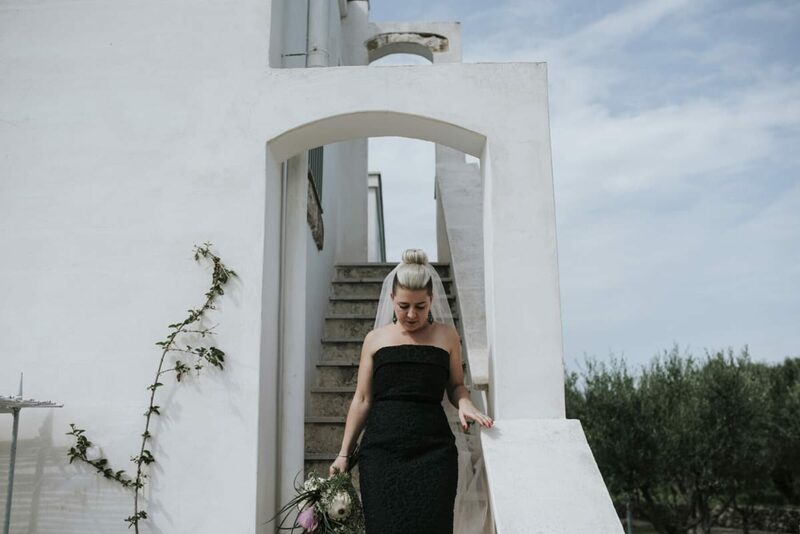 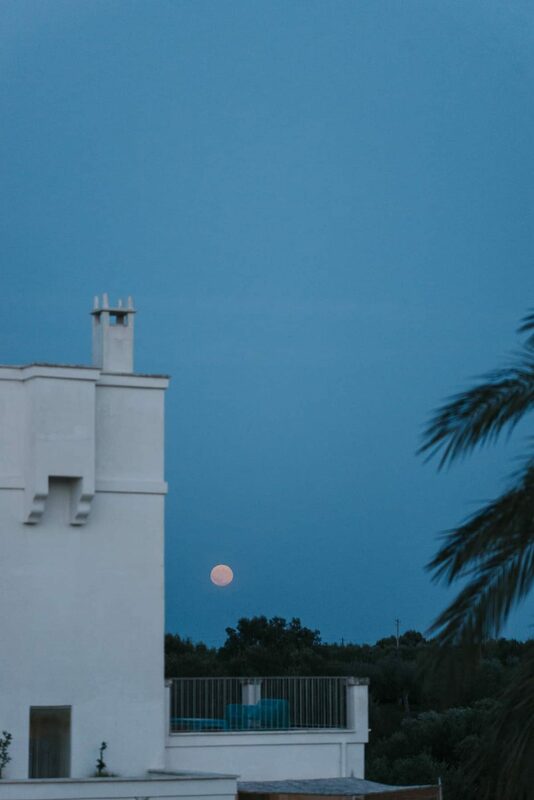 It’s the reason Adrienne and Dave chose Puglia for their destination wedding, and the able lens of Damien Milan perfectly captured their Italian adventure. 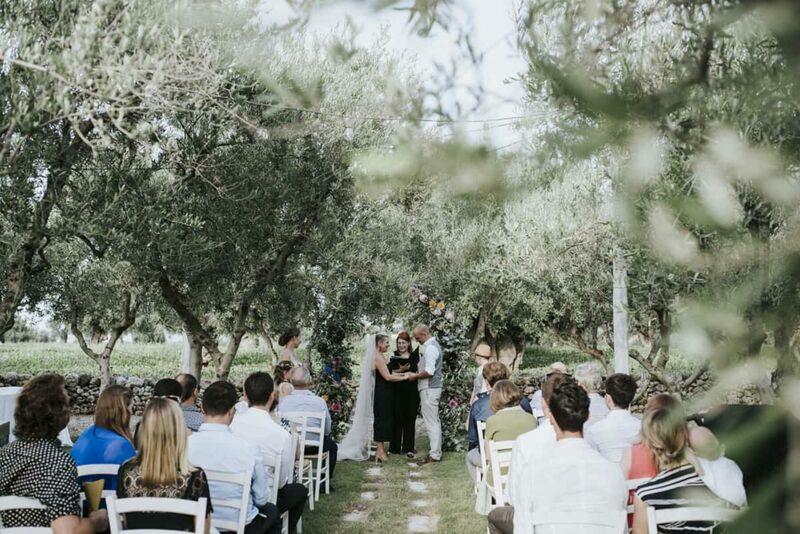 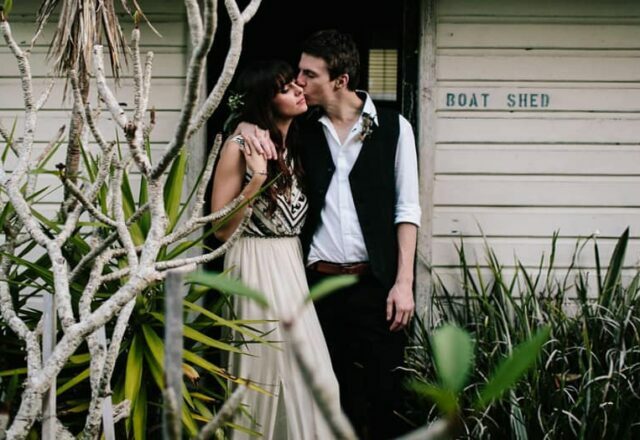 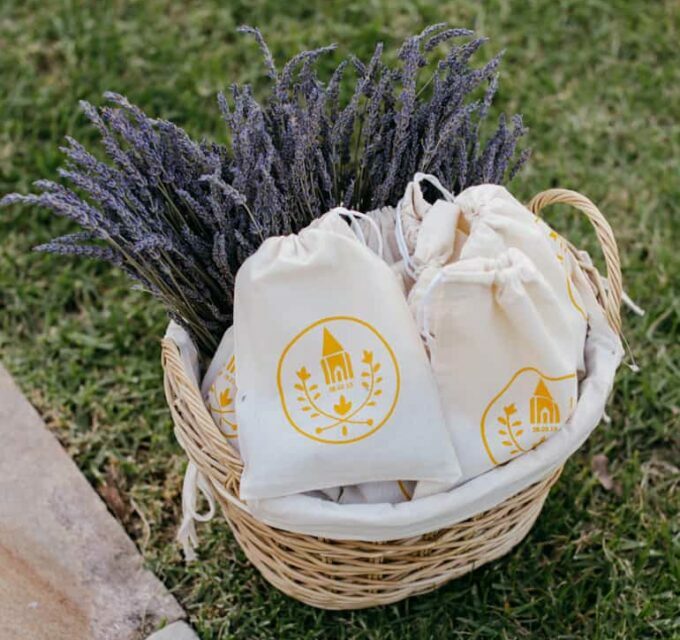 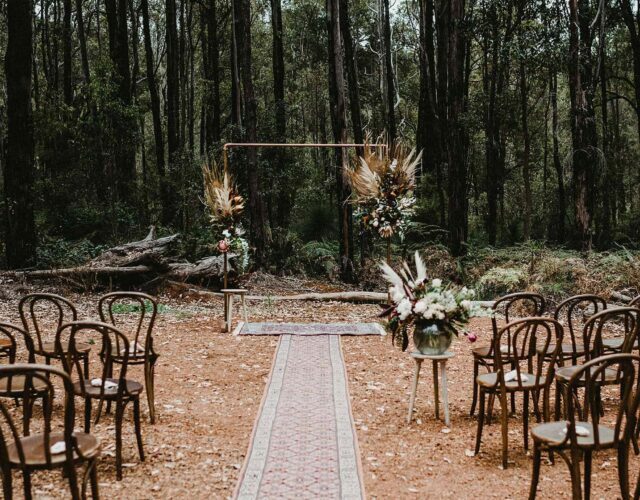 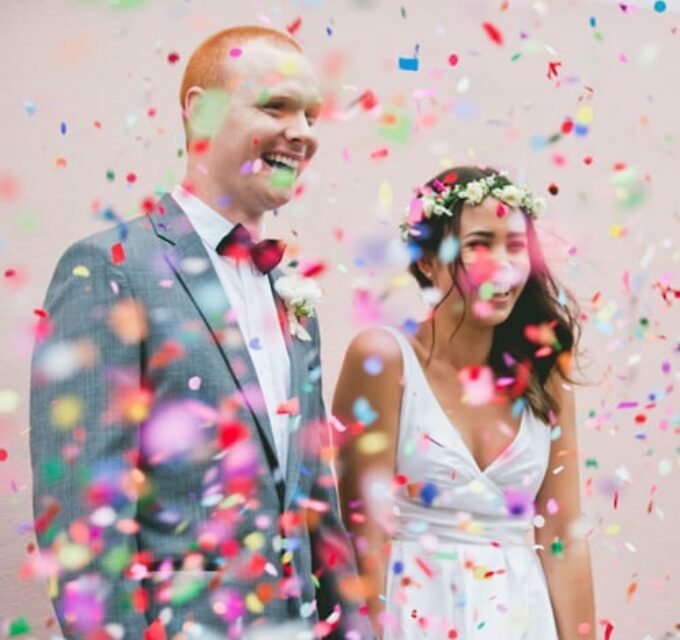 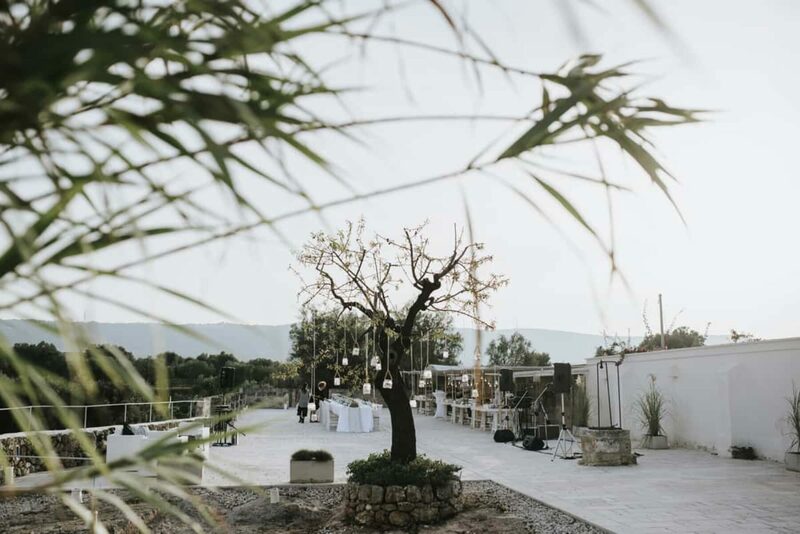 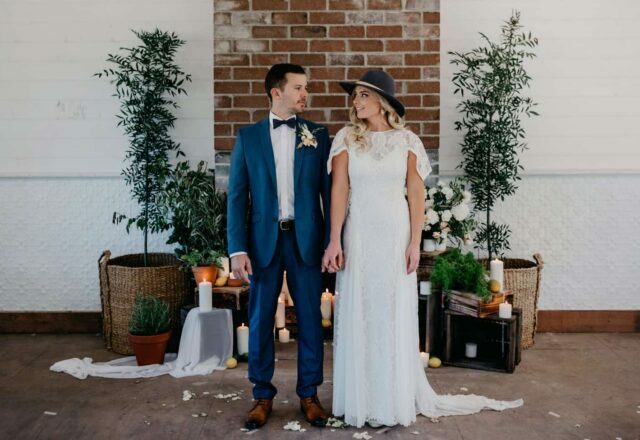 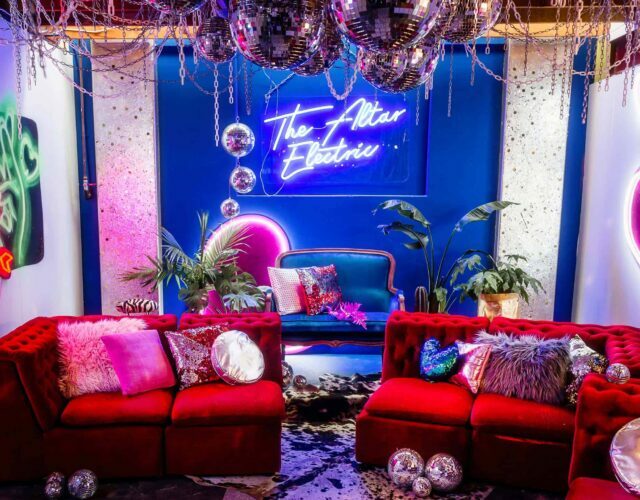 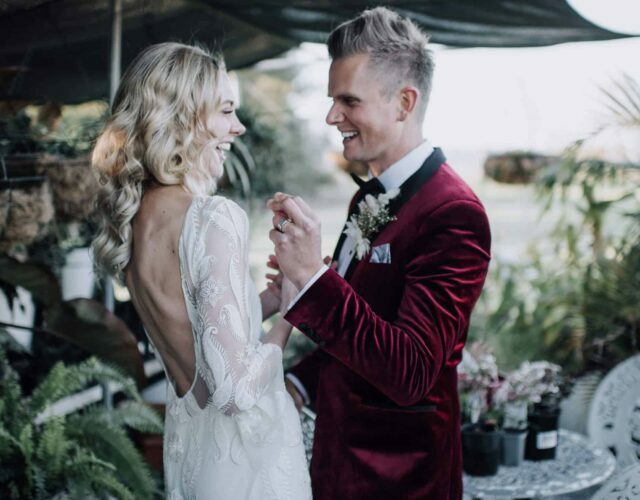 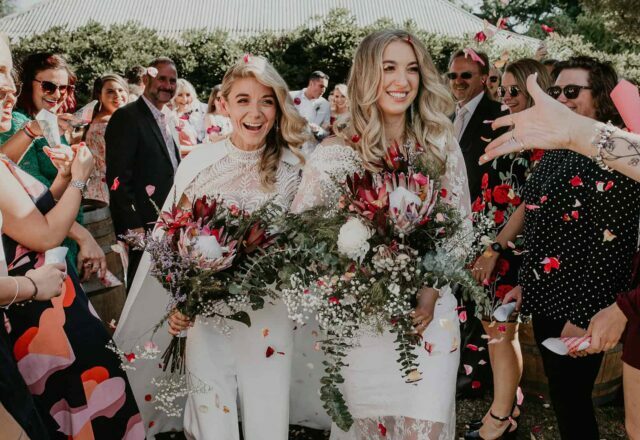 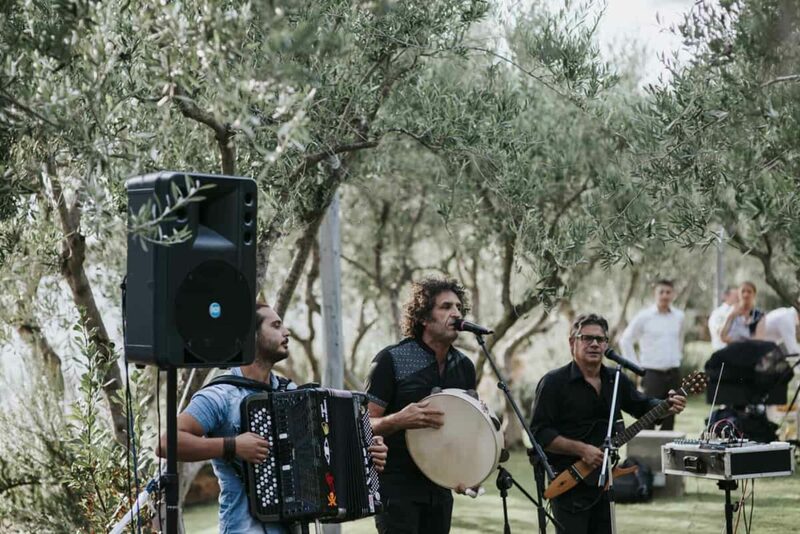 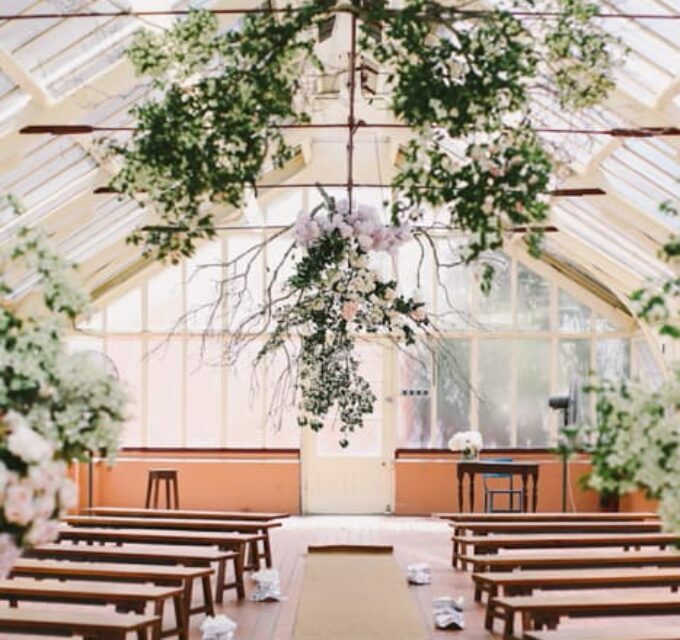 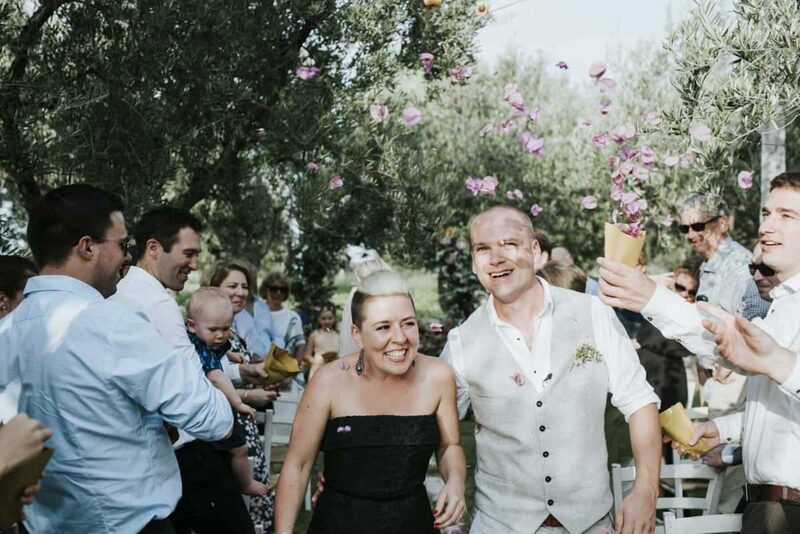 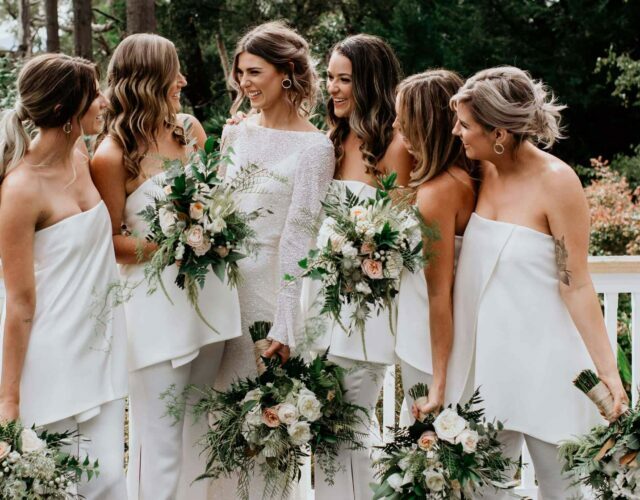 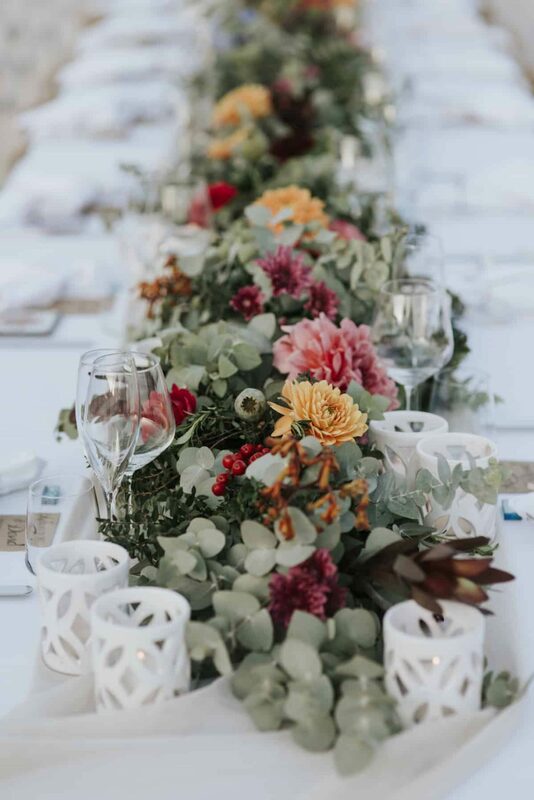 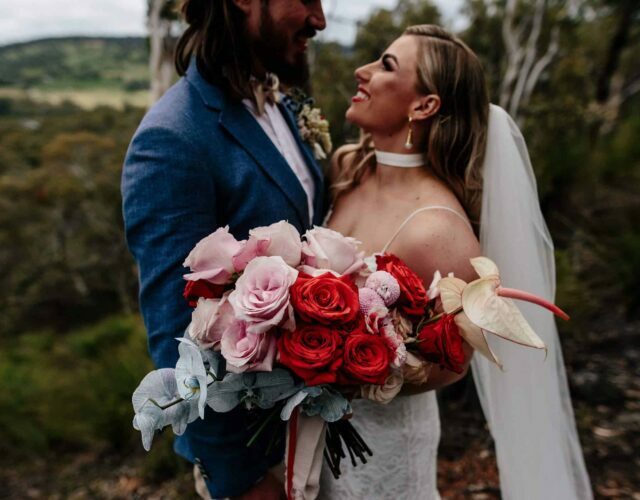 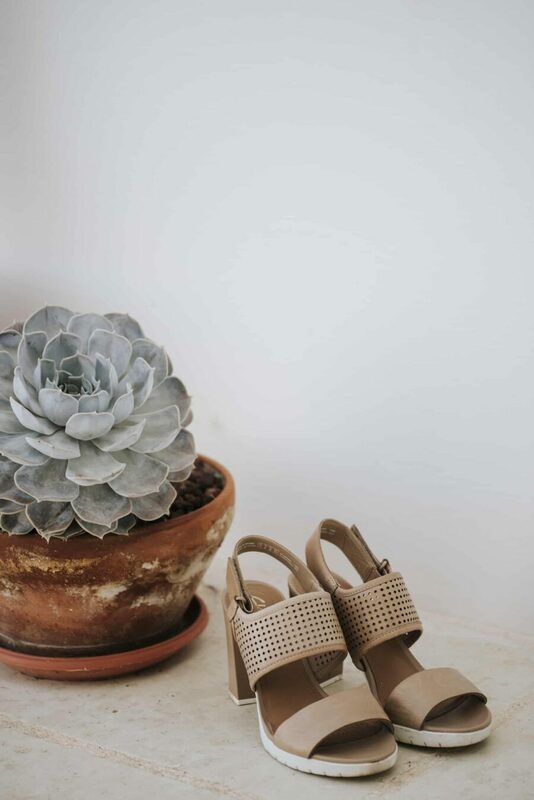 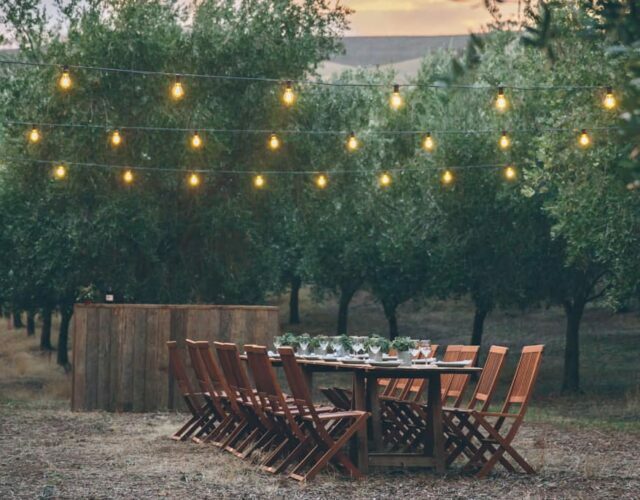 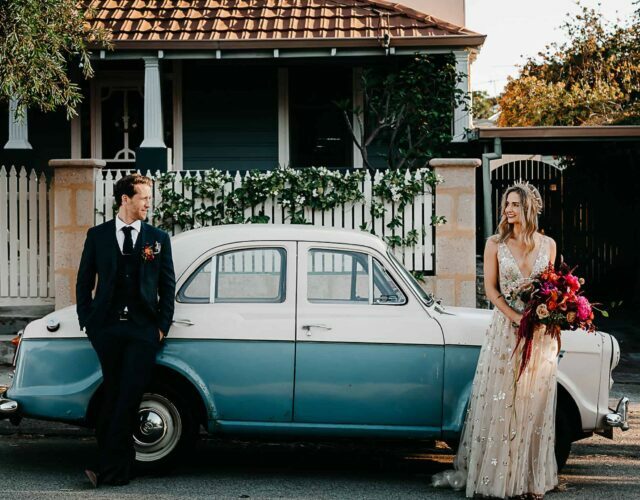 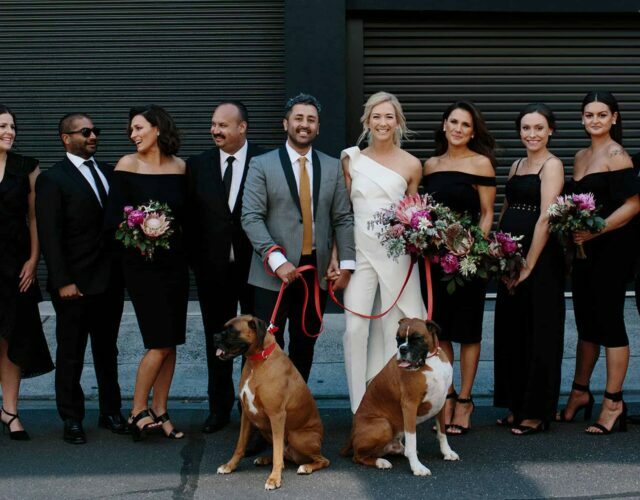 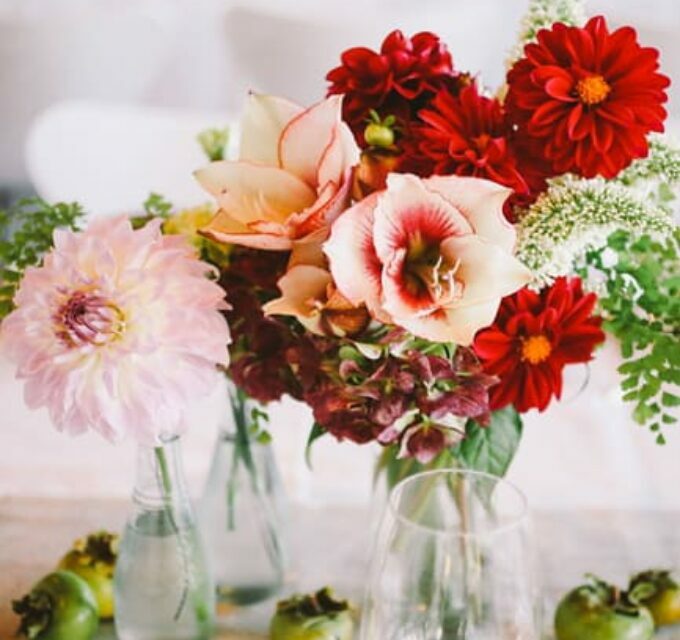 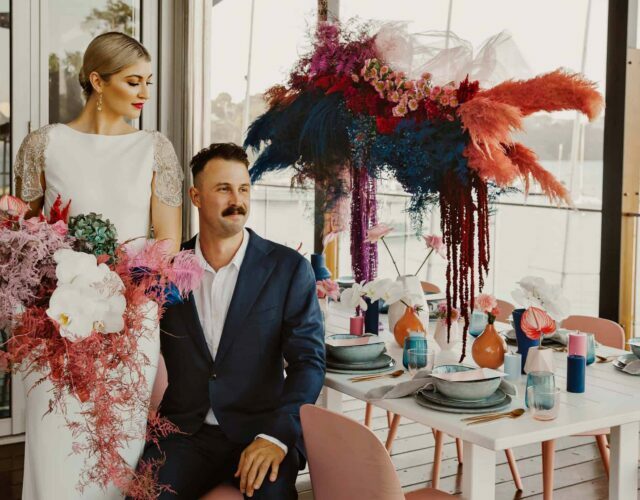 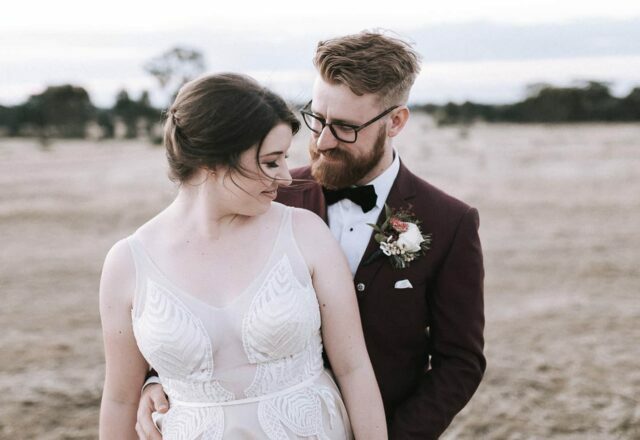 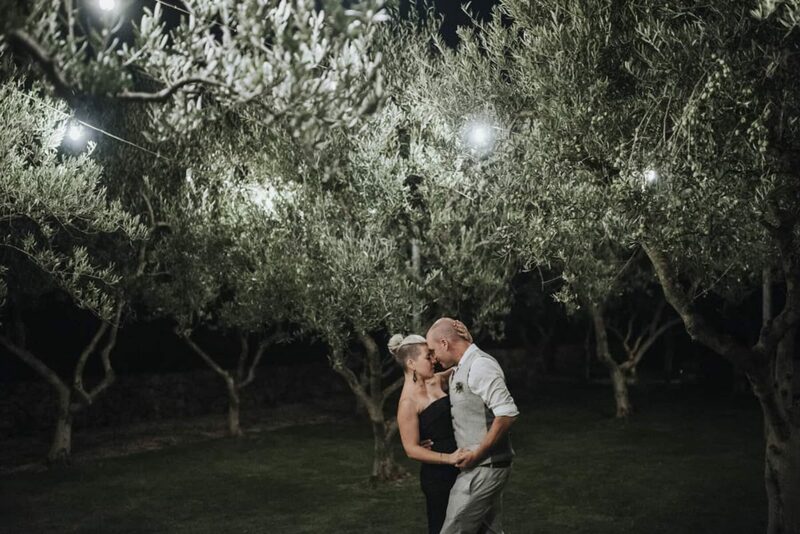 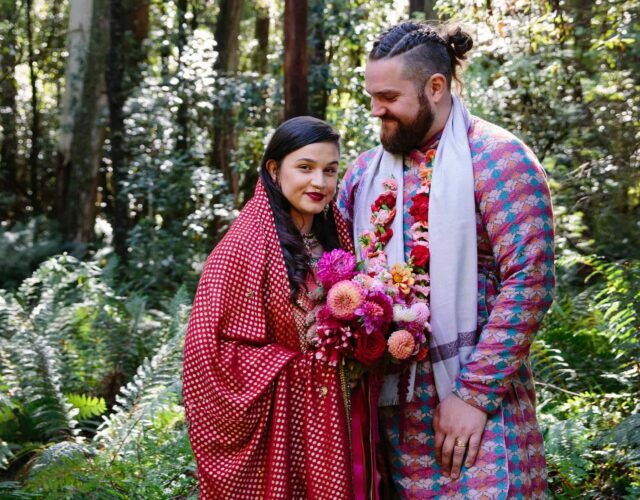 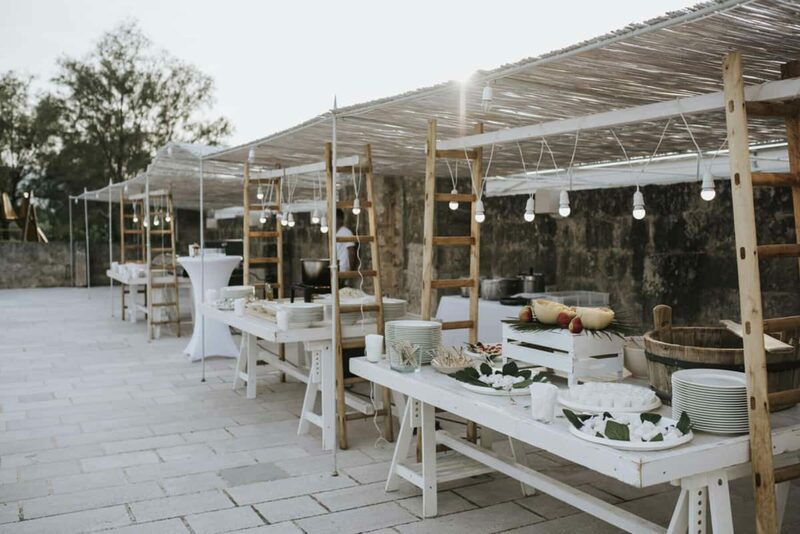 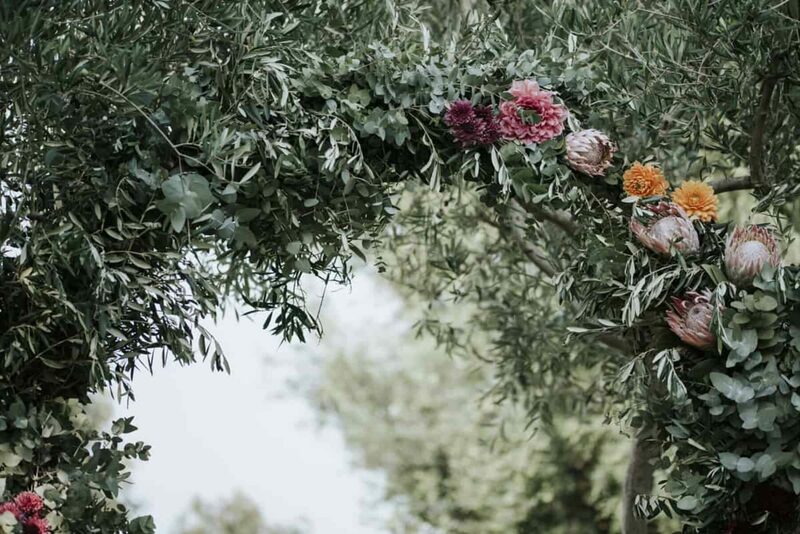 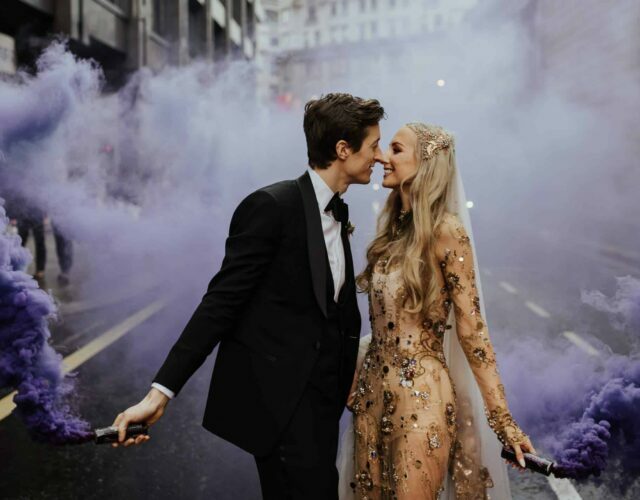 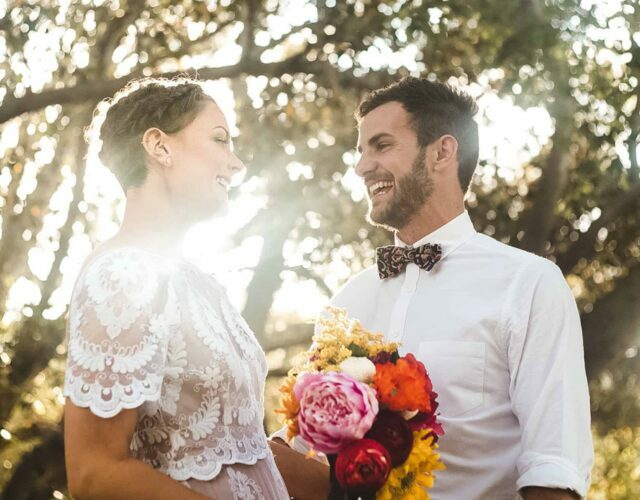 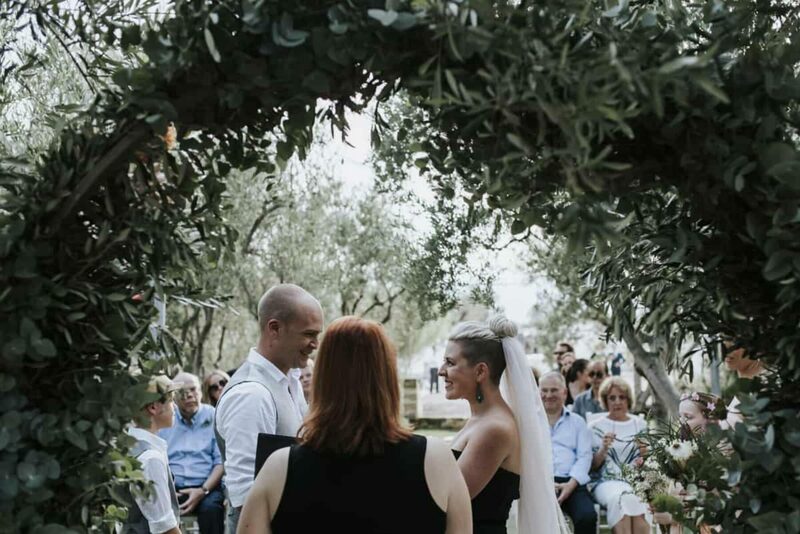 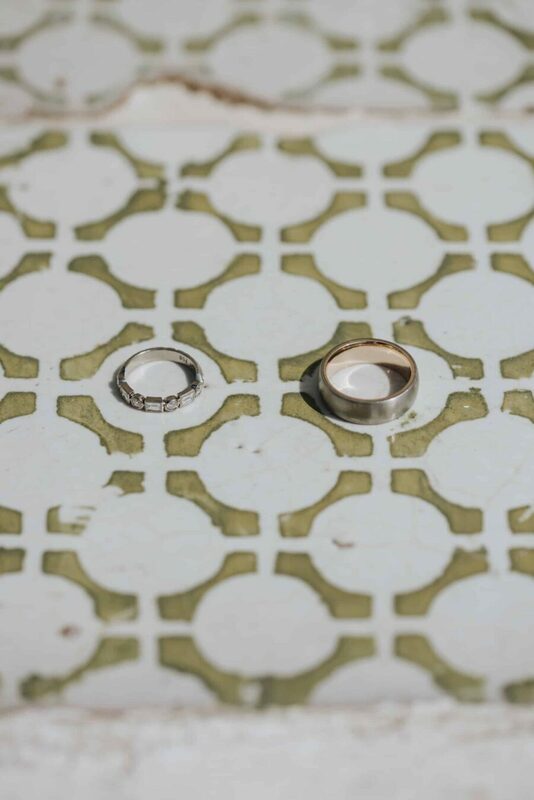 When it came to choosing their venue, the Melbourne couple relied on images provided by their wedding planner and Masseria Alchimia ticked all their boxes. 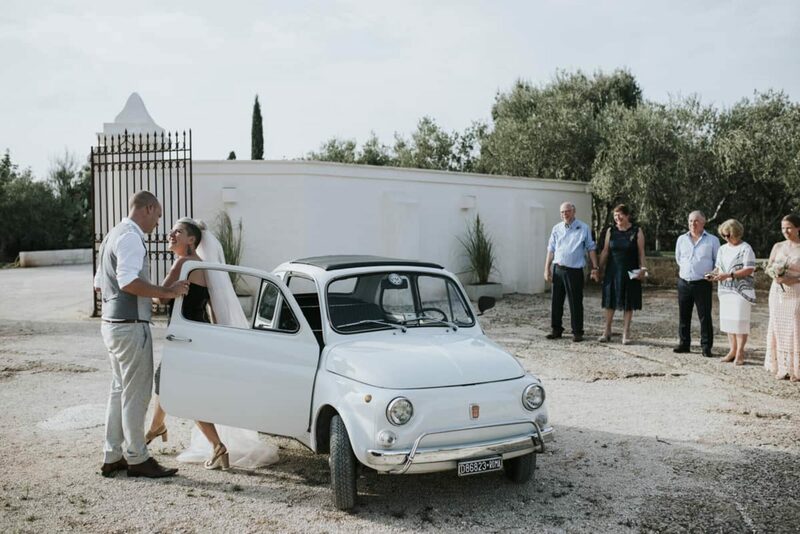 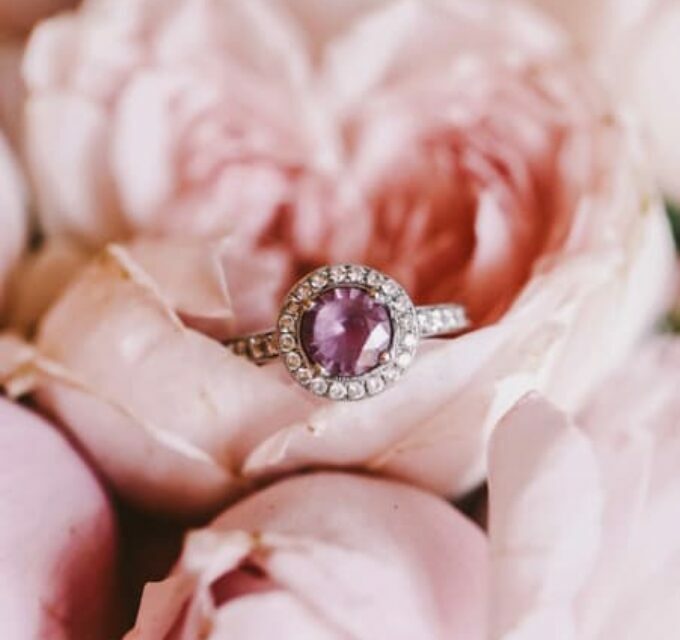 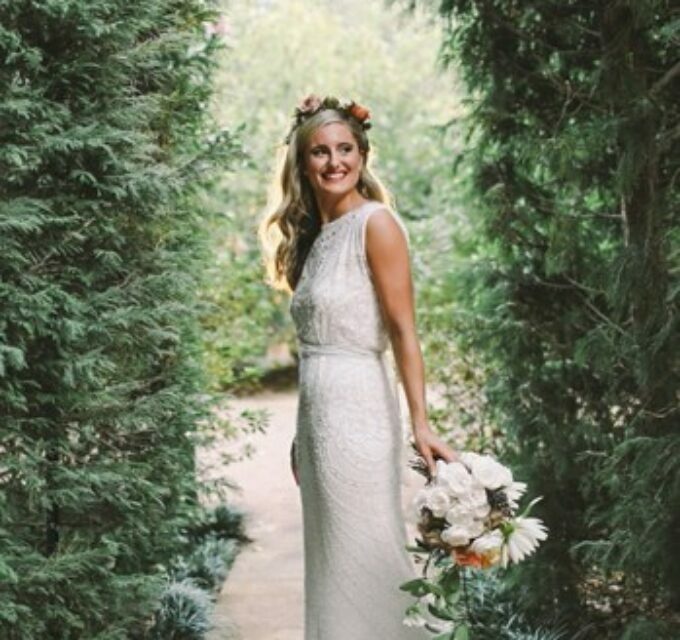 “All we knew is we wanted to get married in Italy! 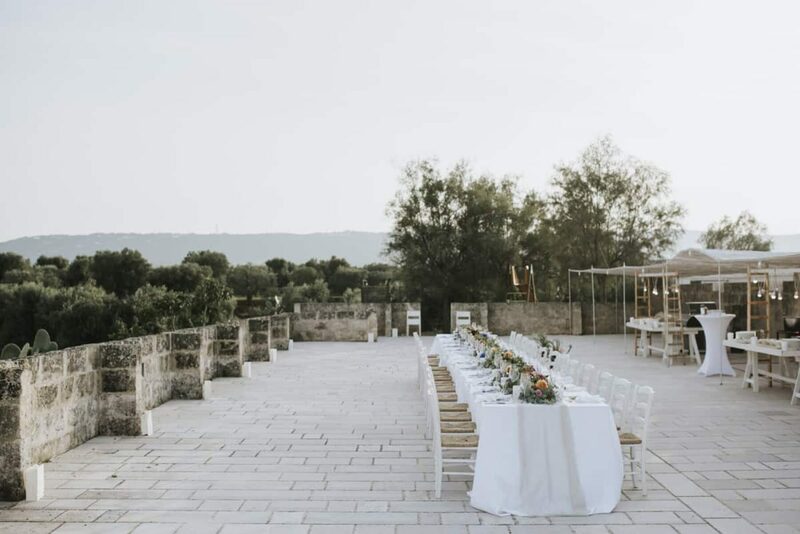 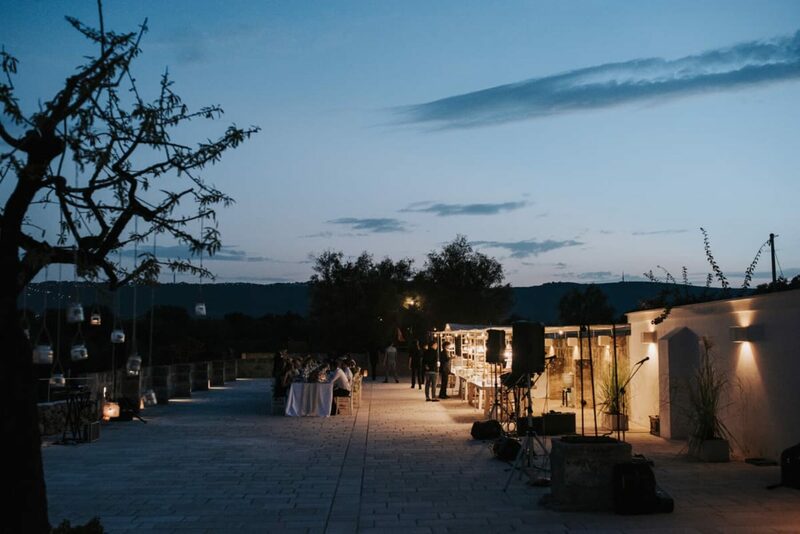 We wanted as many people as possible to stay at the venue with us for the week leading up to the wedding, so we wanted a really special house, in the southern Italian countryside. 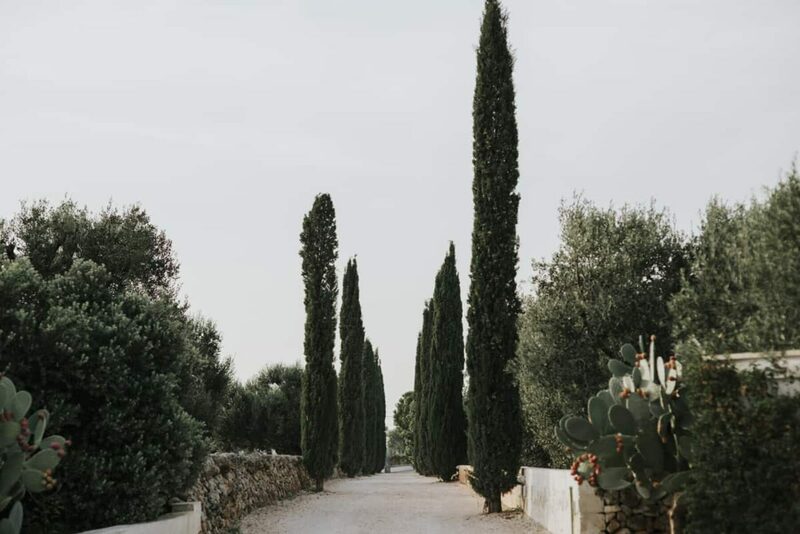 It’s a stunning house (divided into individual apartments), surrounded by a private olive grove, a big terrace and lots of cacti!” Bellissimo!